We start with a cylindrical glass vase as our canvas. 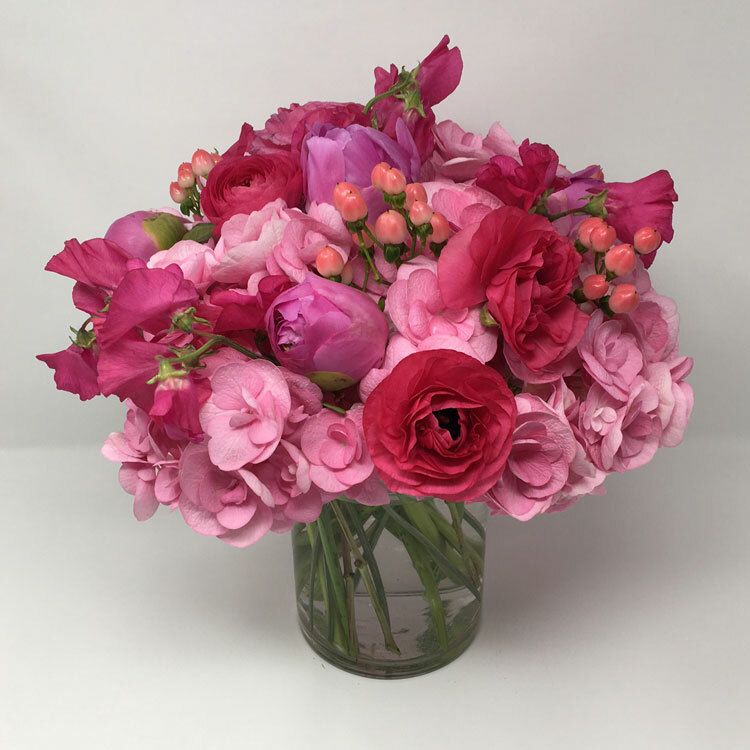 All of our arrangements are custom made based on the customers budget and color preferences. 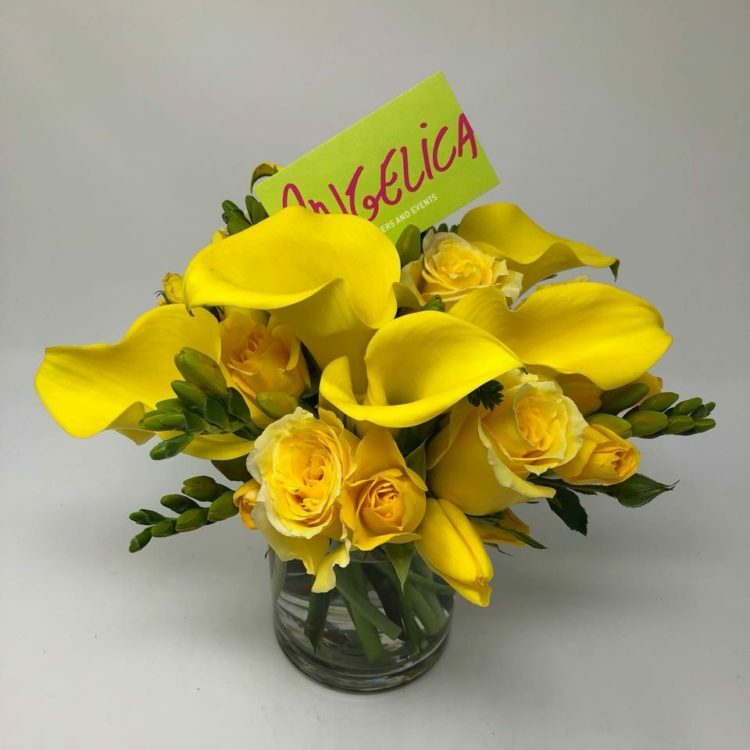 We skillfully cut and arrange the flowers in a compact, clean, elegant style that displays the beauty and uniqueness of each type of flower. We use no fillers or greenery; only the best cut flowers available on the market. We purchase the majority of our flowers from Holland, the flower capital of the world. 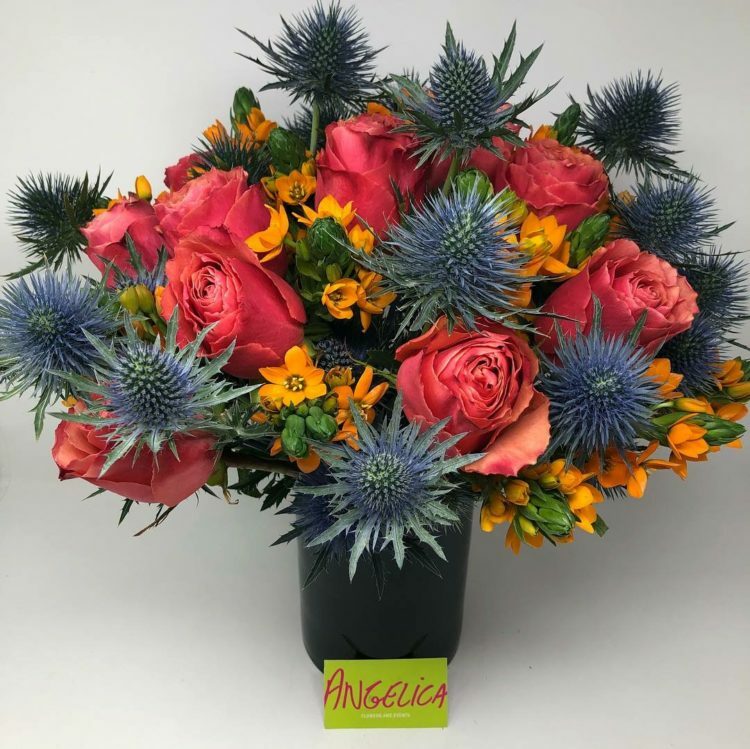 The florists of Holland have spent centuries perfecting the beauty and sustainability of a wide variety of flowers and Angelica Flowers and Events is honored and eager to offer this incredible product to as many as possible. 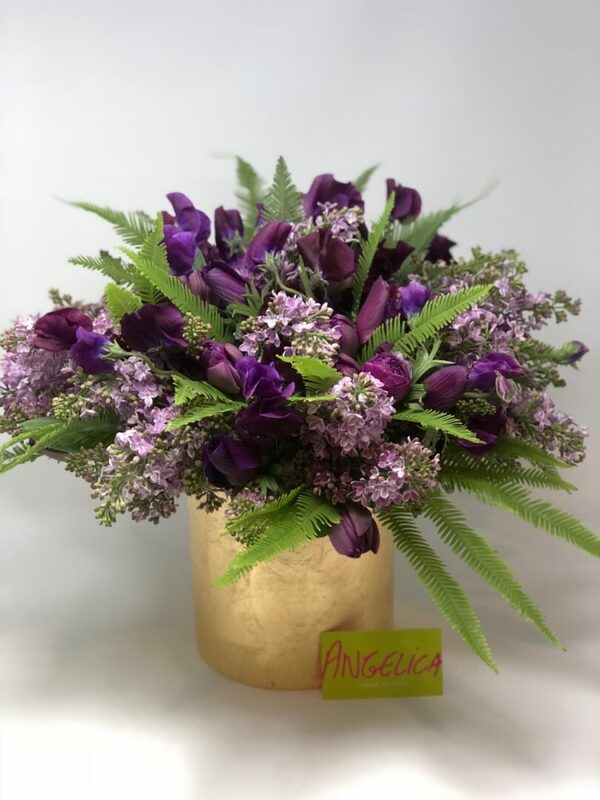 The gift of a well done, high quality arrangement can leave a lasting impression on the recipient.